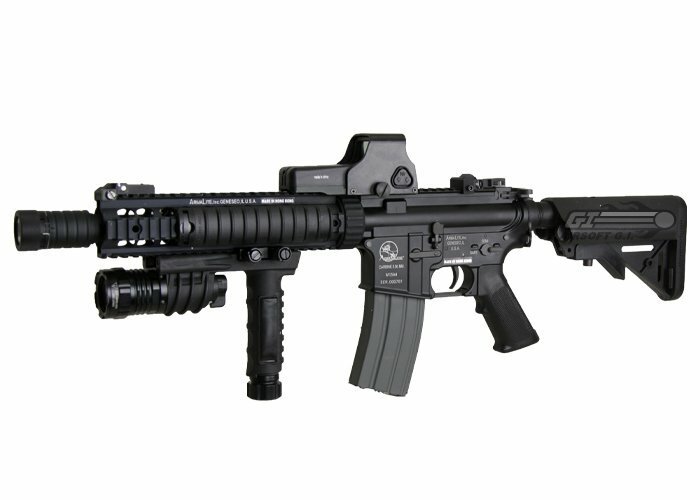 New Socom Gear MEU will be available at www.airsoftgi.com in 2 weeks. We are expecting it to sell it at the same price as the black one. 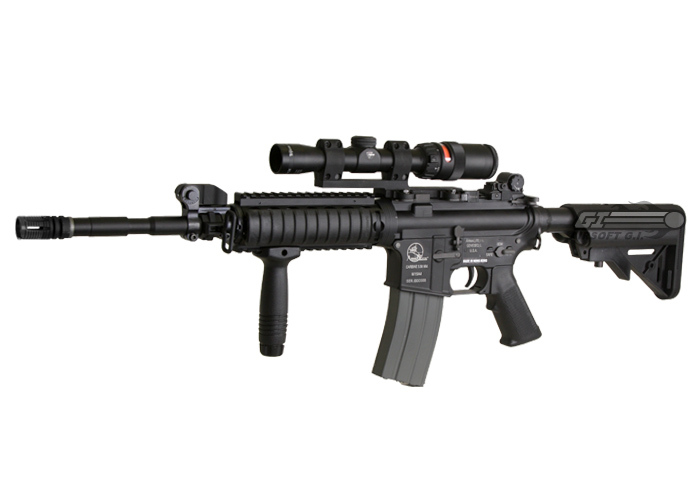 The Classic Army Crane Stock is the best designed crane stock in airsoft. However it can be a little tricky to arrange the battery and wires to take full advantage of the crane stock. 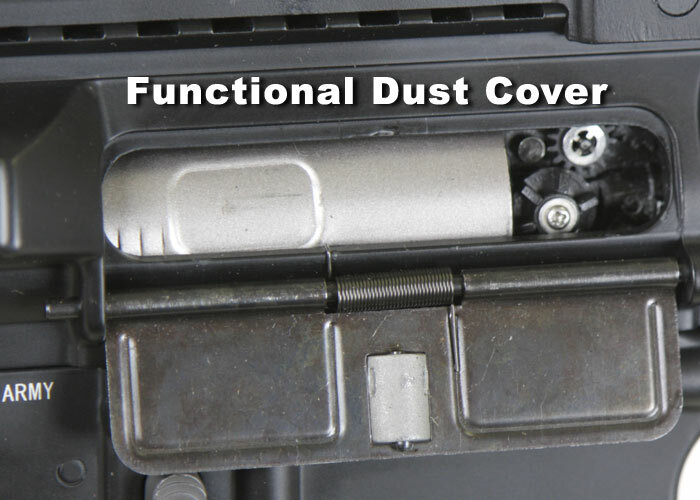 This informative video will teach you exactly how to install the battery without hindering the crane stock’s potential. 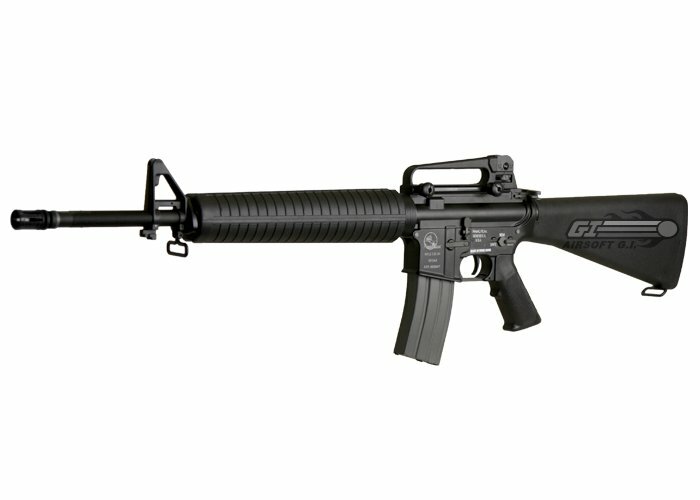 Welcome to the new Airsoft GI TV. We are celebrating this new site by giving everyone a 10% coupon code. The code is “gitv”. It will give you 10% off the total order, plus, if your order is over 100.00. You will qualify for free shipping (except HI, AK and Canada) too. 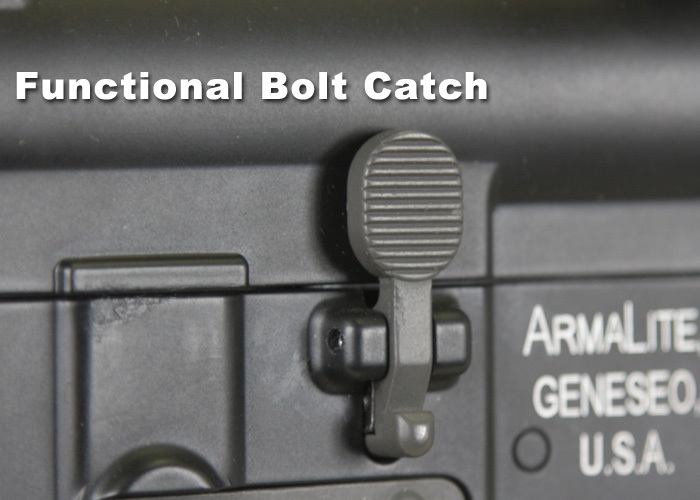 All new X Series models have a working bolt catch, working charging handle and dust cover. 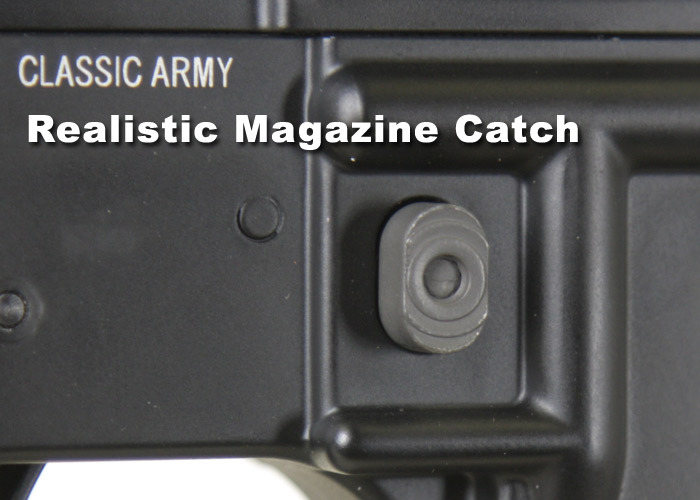 Also, the magazine catch has been changed to the real gun style magazine catch.